performance and enjoyment with the SōLIS SO-2000. JENSEN® has an over 100 year storied name in high quality sound which Spectra has parlayed into a strategy of popularly priced line of products currently sold by retailers throughout the USA. 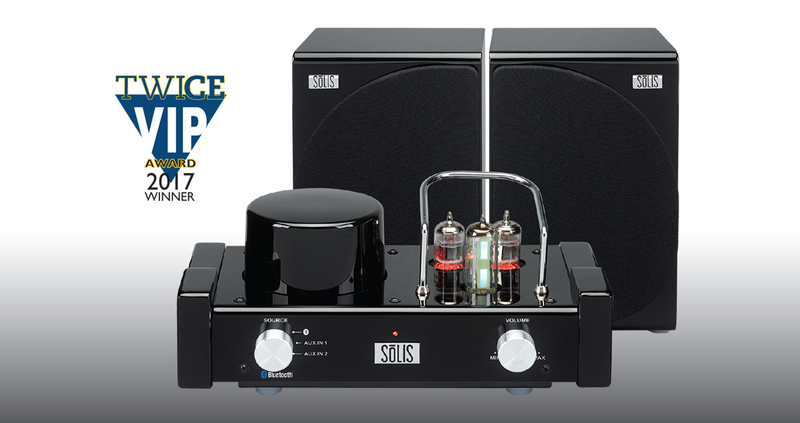 SŌLIS is the latest audio brand that “Leaves No Note Unheard”, combining timeless design cues with the most sought-after features like Chromecast built-in, Bluetooth capabilities, and the studio quality sound of Vacuum Tube technology. 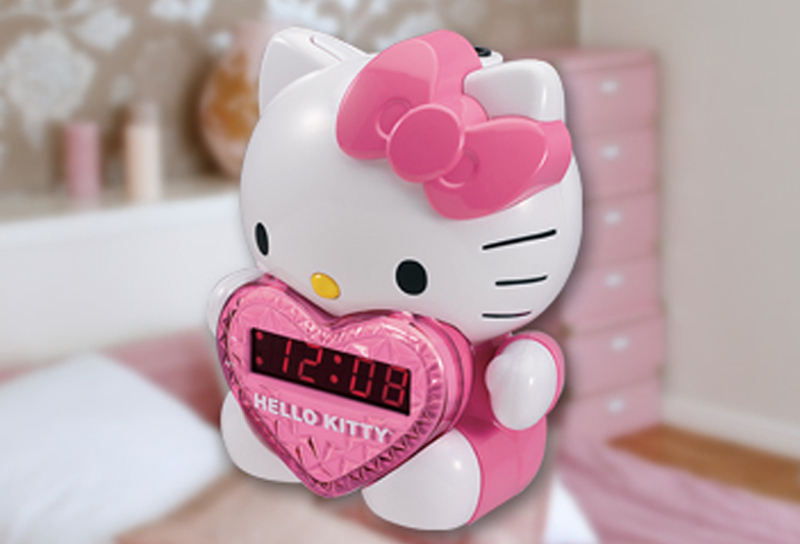 Spectra also produces a wide variety of licensed merchandise across several categories including consumer electronics, computer accessories, home decor and small appliances from Hello Kitty, Studebaker, Karaoke Night, and TabZoo. Get the answers to the most common questions about our products. Got a question or concern about your product? We can help. We back our products with a strong 90-day warranty. Get the best after-sale support by registering your product today. PDF manuals, installation instructions, and drivers for your Spectra products. 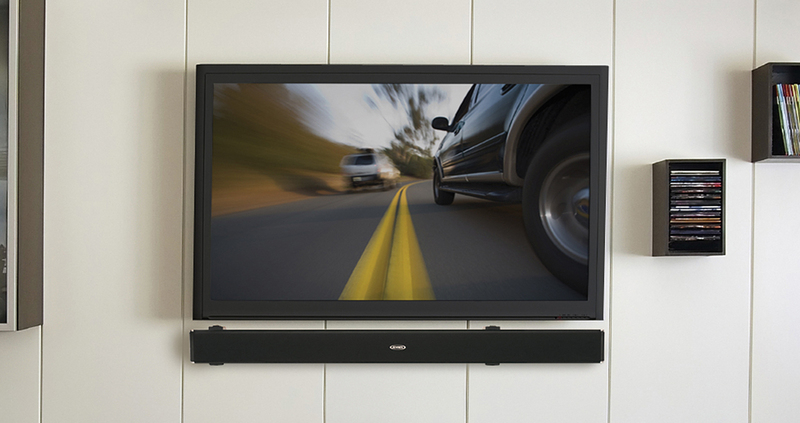 Order compatible remote controls, adaptors, and other accessories direct from the source. Join our mailing list for the Spectra newsletter to get the latest news and exclusive updates.